Controls are possible in the near future - with your help. 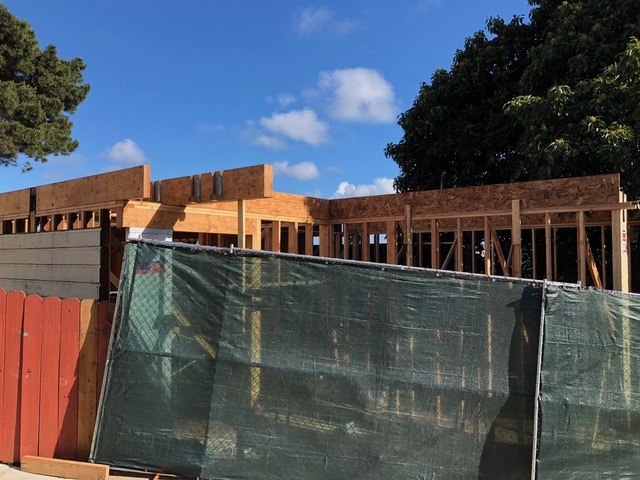 My apologies for sending out a second email on the same day - but it appears that we're being bombarded with either bad legislation or very bad actors in the Planning Department and the Department of Building Inspection. My earlier email about SB 827 & 828 goes before the Senate Housing Committee NEXT TUESDAY, APRIL 17th! If it fails to pass at that time, it may be a while before it's brought back to life in another bill or in another form. But this email is about demolition, and the lack of any real protection or prevention. 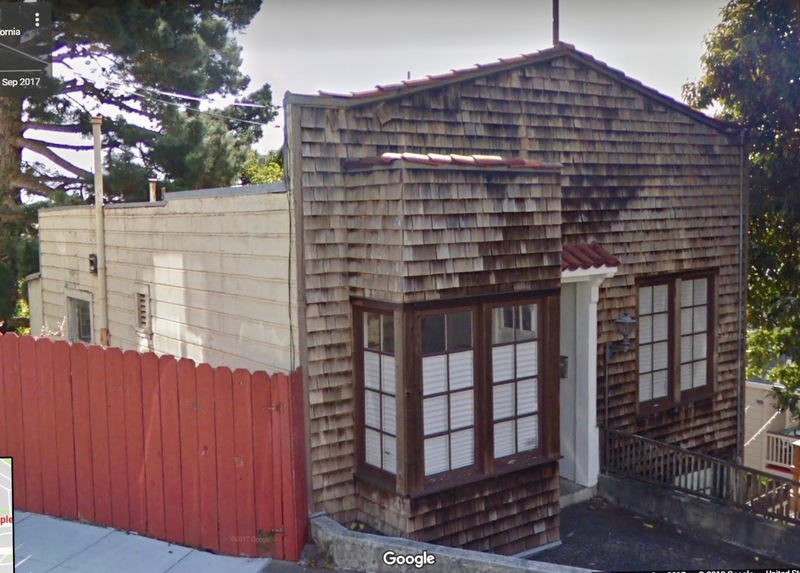 As I mentioned recently, developers of 17 Temple Street, a very small cottage built in 1890 received entitlements to "remodel" the structure four years ago. The Planning Department's definition of demolition - very generally - is that half of the structure would be removed. After noticing that all but parts of two walls remained, I communicated with several members, in several capacities, within both Planning and Building Inspection. All said that it didn't meet the criteria for demolition. Then, when the south wall was also removed, I was sure they would change their determination. Even after one small section of one small wall remains - and is surrounded by all new material - they are still trying to convince the public that it's not a demolition. For another project elsewhere in the city, a neighborhood advocate was told that a similar situation didn't amount to being considered a demolition, but merely a "building removal". I've been meeting with several neighborhood leaders and Supervisors of Districts 1 and 3 to try and come up with ideas on how to change the current system. At our last general membership meeting in January, Mark Leno discussed rebuilding the two departments from scratch. A very rare event is taking place this coming Thursday, April 12th, starting at 10AM in Room 400, City Hall. It is a Joint Hearing of the City Planning Commission AND the Building Inspection Commission. The reason this is happening is that there has been unprecedented public outrage and an enormous amount of press coverage about these demolitions. Attend if you're able. We should probably each get 2 minutes to speak. Below are before and after photos of 17 Temple. You may not feel that this is a very special home - despite its age. But this is only a recent example of what is happening throughout the city to some breathtaking examples of homes that ordinarily make you feel proud to be a San Franciscan.